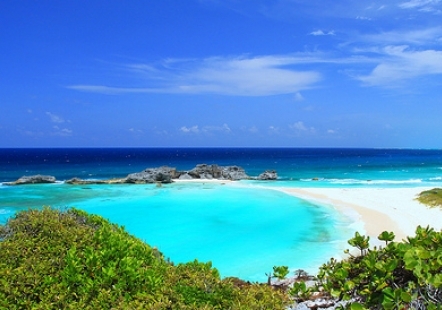 North Caicos is the second-largest island in the Turks and Caicos Islands. 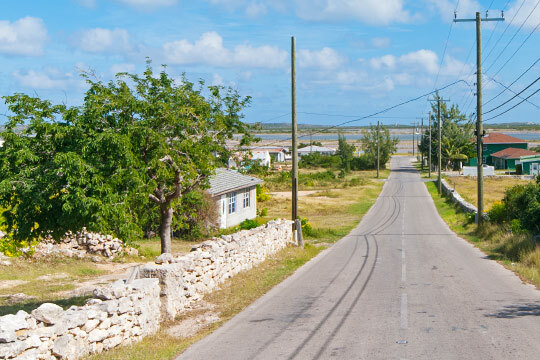 Known as the ‘Garden Island’, North Caicos is filled with lush vegetation and hills. The island is 41 sq. miles with a population of approximately 1500 residents. 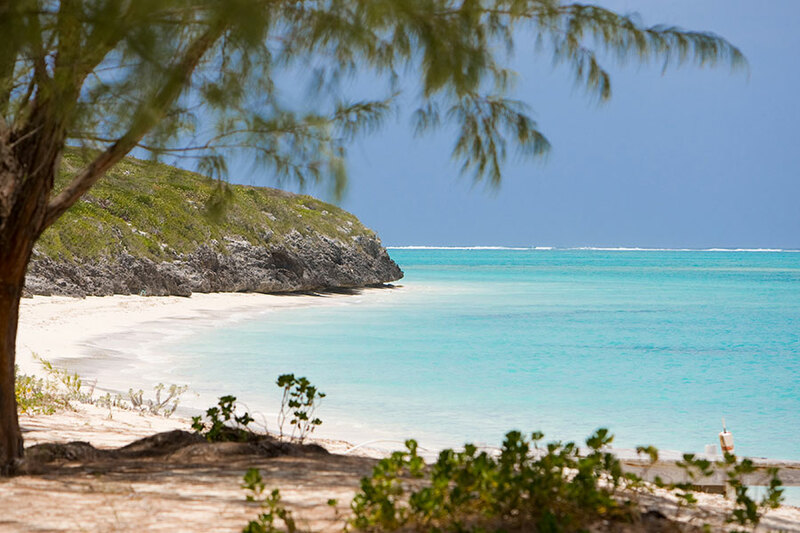 It is located 12 miles northeast of Providenciales and accessible daily by 25 minute boat ride by TCI Ferry service.